Compassionate and caring funeral directors in Denton from Cope Funeral Service can assist you to plan and prepare a funeral for your lost loved one. Losing a family member, or losing a close friend can be a very challenging time. Coming to terms with the loss can result in feelings of despair and confusion. Having to prepare a funeral at this time can be an overwhelming experience. Our funeral directors understand the turmoil you may be experiencing and will gently guide you through the planning of a respectful funeral for the deceased. A funeral can be a modest affair or a more extravagant ceremony. In Denton, our funeral directors will assist you every step of the way. We know how important funeral costs are, and we will help you plan a funeral that is just right for the family. We will also advise you against emotional overspend and remind you that no matter what type of funeral you are planning, you will receive our undivided attention and commitment. Our funeral directors will always take your requests into account, ensuring that a personal, lasting testimony to the life lived is planned. If you need guidance for different aspects of the funeral, our funeral directors can assist you in choosing the most appropriate flowers, music and gravestones. We offer a tailored cost solution that will meet your needs and provide the dignified funeral you’d like for your lost loved one. Funeral directors in Denton can be relied on to provide assistance and guidance where it is needed most. We look after our families with genuine commitment and care. When you need the help of funeral directors to plan a respectful funeral for a lost loved one, contact Cope Funeral Service. 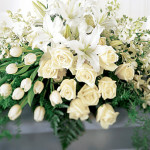 We will ensure that the funeral planned is meaningful and reflects the life of the deceased. 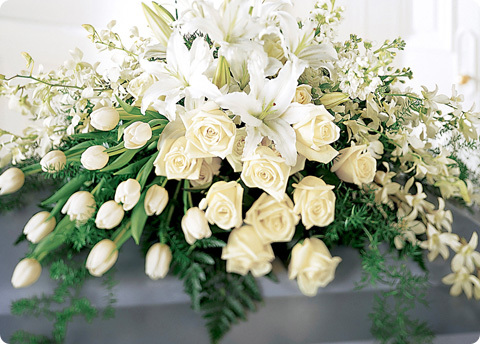 A funeral is a vital part of the grieving process, a time to pay one’s last respects. Let us help you plan and prepare a funeral to honour and respect the life lived of your loved one.